at the 2012 Planet Connections Theatre Festivity! 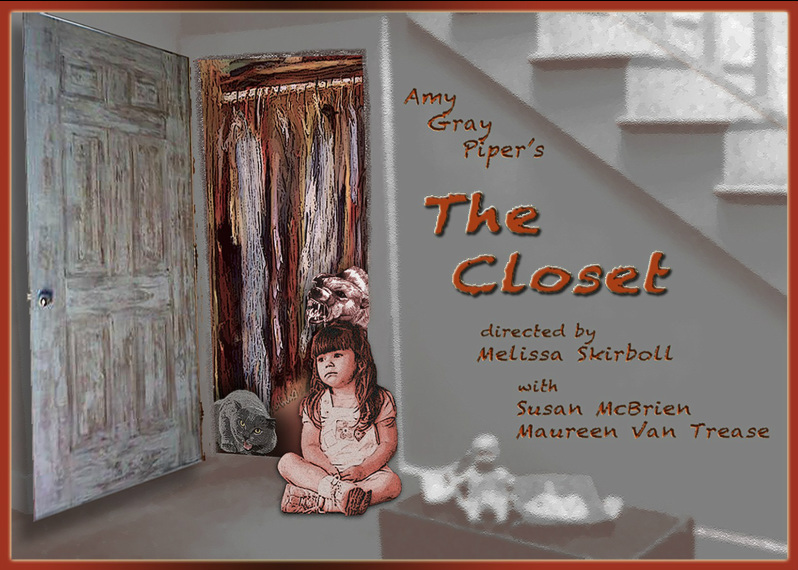 Our successful run of THE CLOSET was nominated for FIVE awards! Melissa Skirboll nominated for Outstanding Direction Short Form WINNER!